View our interactive 360 tour! Our approach is inspired by the enduring elegance and traditional aesthetic appeal of a bygone era. 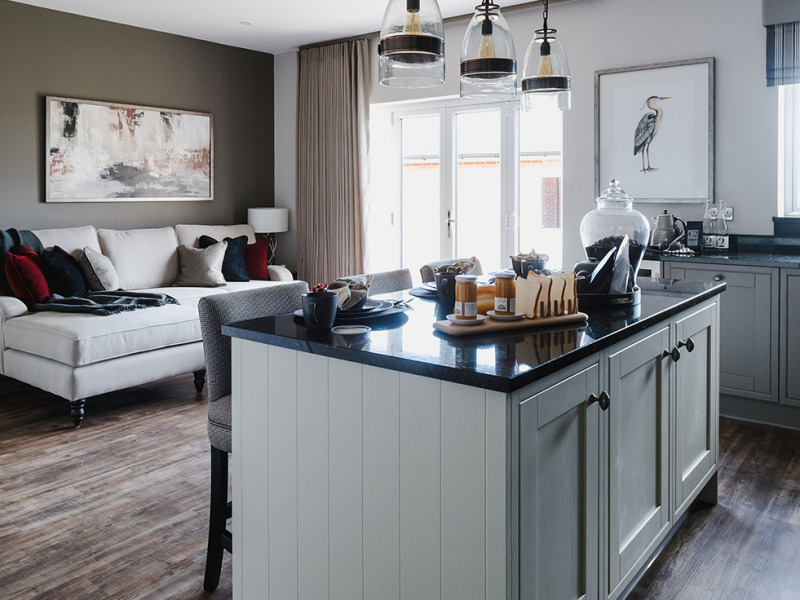 We bring together experts from across the property development sector to create homes that combine timeless style with all the convenience of modern living. A passion for making every customer proud to call their new house a home. Halsbury Homes are committed to ensuring customer satisfaction, making the buying process just as pleasurable as owning your new home. 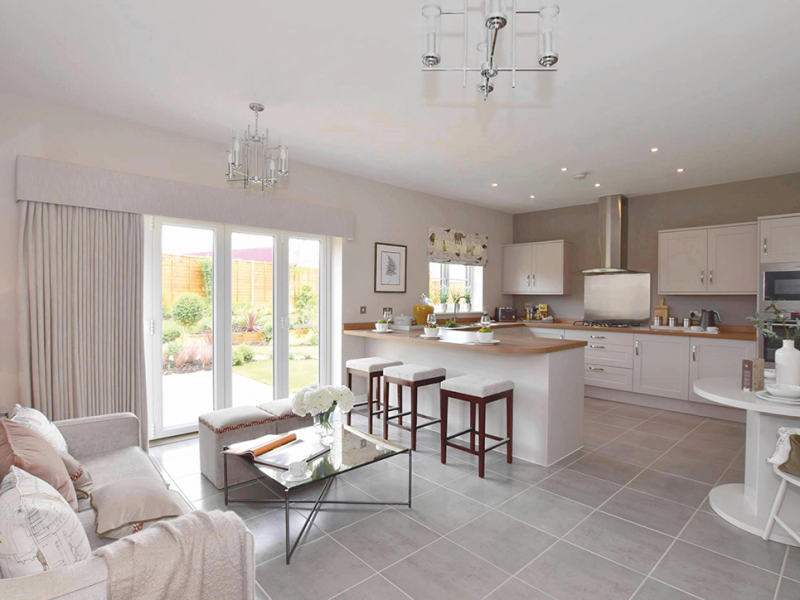 Set in the charming Norfolk market town of Loddon, St George’s Park is an exclusive collection of two, three, four and five-bedroom luxurious homes. Here, traditional elegance complements modern convenience. Enduring design meets uncompromising craftsmanship. Richmond Park occupies the village of Whitfield just four miles inland from the busy and diverse centre of Dover and is one of the most desirable and sought after residential areas in and around town due to its open spaces and country views. 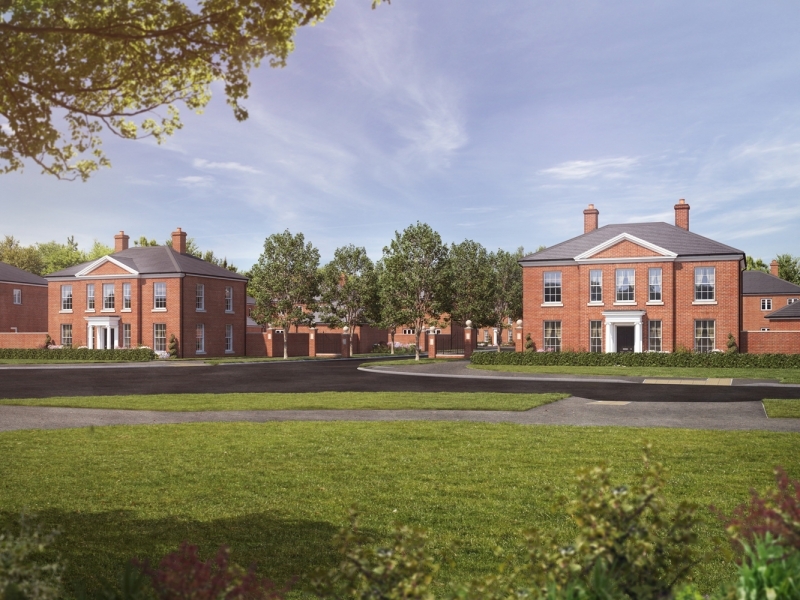 Our highly anticipated prestigious development in perfectly located in Norwich, Norfolk. Set amongst picturesque surroundings, St Andrew’s Park boasts our signature classical architecture offering two to five bedroom family houses and unique one and two bedroom apartments within 15 minutes from the beautiful Norwich city centre and 45 minutes from the enchanting North Norfolk heritage coast. Unique among housebuilders, our properties are designed by world renowned classical architect, Francis Terry. 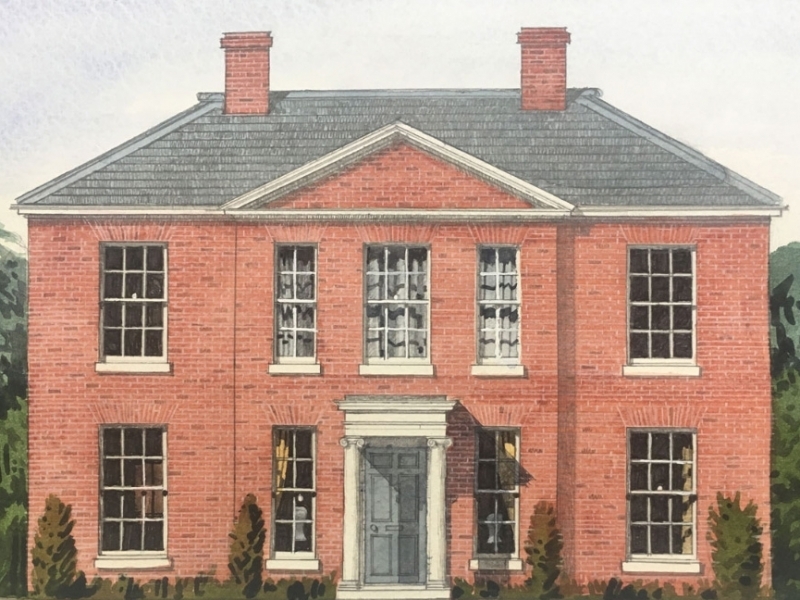 The Francis Terry team has a wealth of experience in design and construction, combined with a thorough understanding of the rules of classical architecture. Their work is a delightful expression of the timeless principles of traditional architecture. This can be seen in the architectural integrity of the houses designed for Halsbury Homes. Buying your new Halsbury Home with help from the government’s Help to Buy scheme couldn’t be easier. Would you like help with selling your current home? All our homes are designed and built to the latest environmental standards. We want our homes to be as individual as our customers. Whatever your position on the property ladder, buying your new Halsbury Home with help from the government’s Help to Buy scheme couldn’t be easier. All you need is a 5% deposit and with the government potentially lending up to 20% of the value of your new build home, that means a mortgage of just 75%. 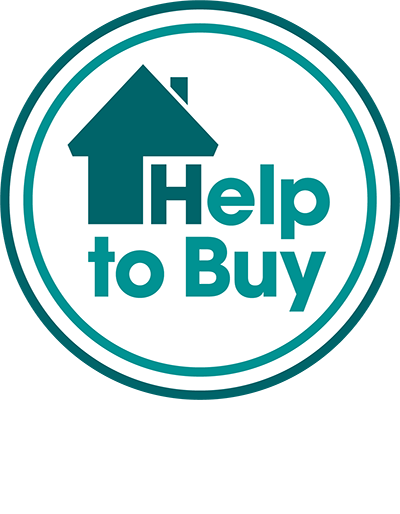 Find out more about how Help to Buy could make your Halsbury dream home purchase come true, register here. And if you are a first time buyer, the Help to Buy ISA can boost your savings by 25%. Simply save up to £200 a month towards your first home with a Help to Buy ISA and the government will effectively provide a £50 bonus for every £200 you save up to a total bonus of £3,000. 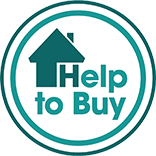 For all the latest details, visit the Help To Buy website. Join the ever-increasing number of Halsbury purchasers we have helped with our “Make Your Move” scheme. Everything from dealing with our partner estate agents, including getting the best price for your old home and securing your new home TODAY. Find out more from our Sales Team at info@halsburyhomes.com. All our homes are designed and built to the latest environmental standards, providing the best of both worlds – a responsible approach to sustainability and reduced running costs for each and every Halsbury homeowner. 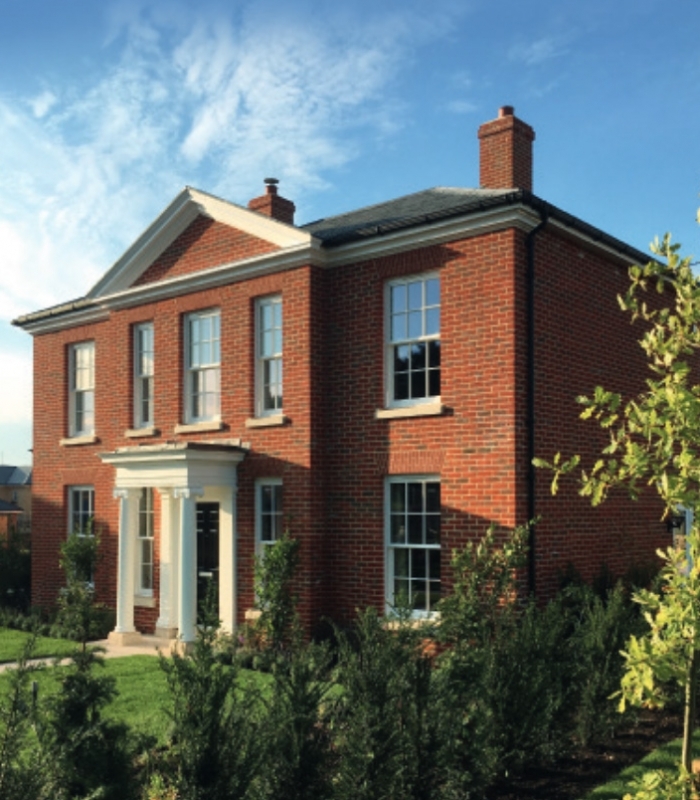 We want our homes to be as individual as our customers, so we have developed Halsbury Personal Choices, a range of options which enables selection from electrical accessories through to landscaping, which can be implemented dependent on the stage of each home’s build programme. This can be completed from the comfort and convenience of the marketing suite with assistance and guidance from our experienced Sales Executive to help you along the way.